At the recommendation of its new management, the IAPHS Board is changing the timing of memberships. Currently, memberships run for one year from the date they were initiated. IAPHS is now moving to an annual membership structure, which means that all memberships expire on 12/31 of the respective year. This change makes it easier to remember when a membership expires and adds to administrative efficiency. What does this mean for new and renewing members? All memberships that begin in 2018 will expire at the end of the year. For renewing members, the cost of a membership will be discounted depending on the month the current membership expires. 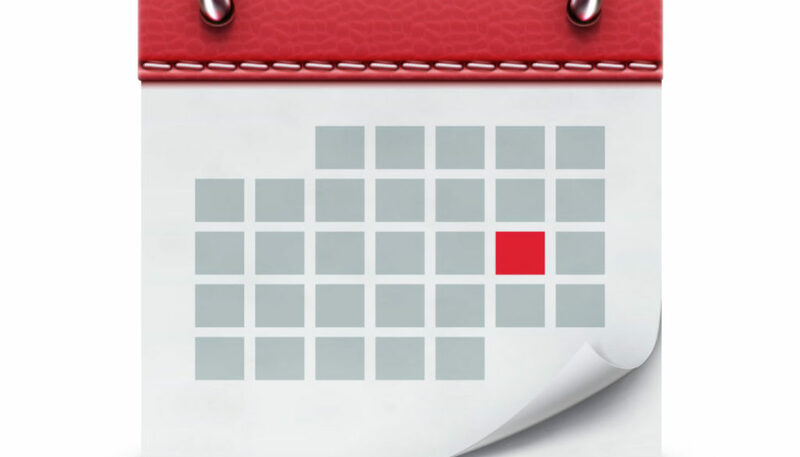 For example, if your membership expires during February, you will get a small discount; if in November, you will pay only for the two months remaining in the year. We encourage members to renew early to bring their memberships current through the end of 2018. This will ensure your membership is current when registering to attend the 2018 Conference. Priority registration and discounted rates are available to current members. IAPHS is offering an additional discount on your membership fee if you renew by March 15, 2018. Watch for an email with additional details regarding this opportunity. Questions? Contact Sue Bevan at 385.800.7079 or sbevan@iaphs.org. 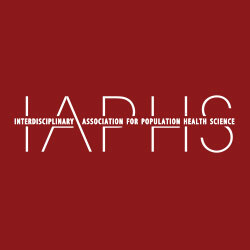 IAPHS Welcomes New Members	Mechanisms and Consequences of Sleep Disparities in the U.S.